We were approached by Pukka to create a family-friendly area of a children’s festival that was entertaining, engaging and encompassed some of their key beliefs and messages. 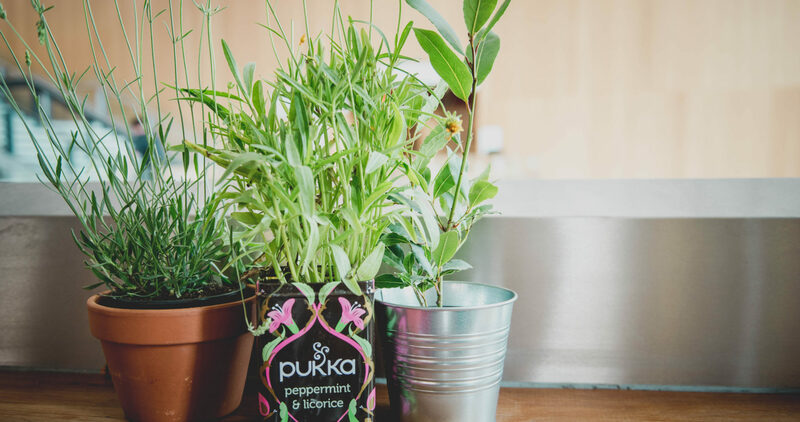 The Pukka Tea Pi was a warm and welcoming area for storytelling experiences, with tales about fantastic foods and heavenly herbs drawing children in. Parents had some well-deserved pampering in the Pukka lounge with free teas and camomile calming tips, while children were mesmerised by the massive mandala tables that were coloured in throughout the day. The Pukka Garden was a far more buzzzy affair, with The Queen Bee ruling the roost, ensuring all mini bees pledged their allegiance to helping her hive. 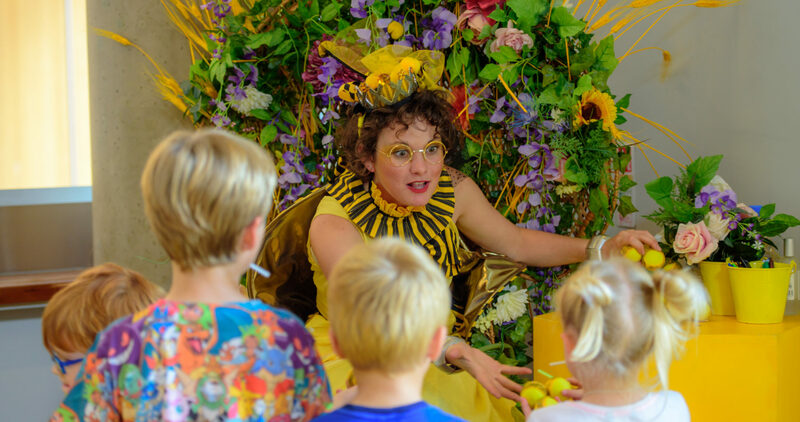 Mr Bumble was in the garden to give top tips about bee-rilliant ways to help plants and insects, while Polly Nator was on hand to make sure there were themed games to entertain the whole family, as well as free samples of honey Pukka tea to taste and take away! Overall a Pukka event that was buzzing!